Owning a Nokia 8 Sirocco isn’t just enough as every great phone is incomplete without a classy cover case to compliment it well. 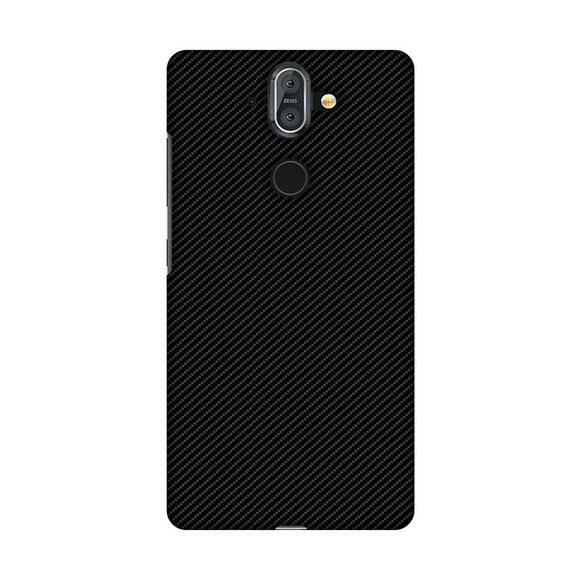 The wide collection of cases and covers down below for Nokia 8 sirocco is the one to choose from for the device. They are not only of great quality and stylish looks but also have useful features. 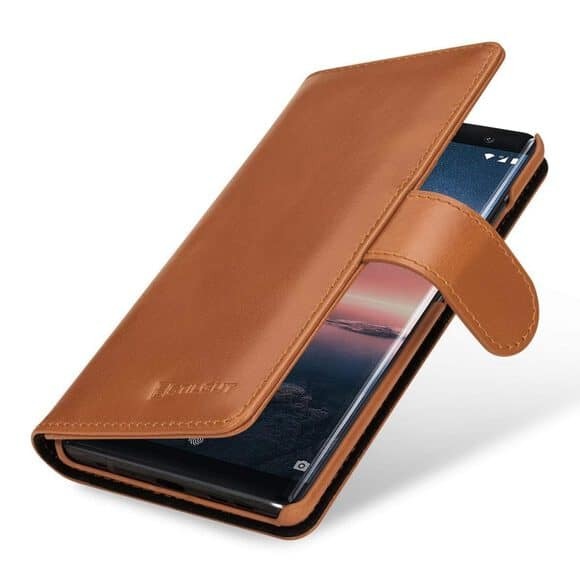 The Nokia 8 Sirocco Leather Wallet case designed by the 32nd is made of real leather. The magnetic closure of the case keeps the cell phone safe and secure. The classic design by 32nd keeps the phone look stylish. It has a card slot and also a note storage compartment, means a great case serving the basic essential needs. This case comes for $19.99. 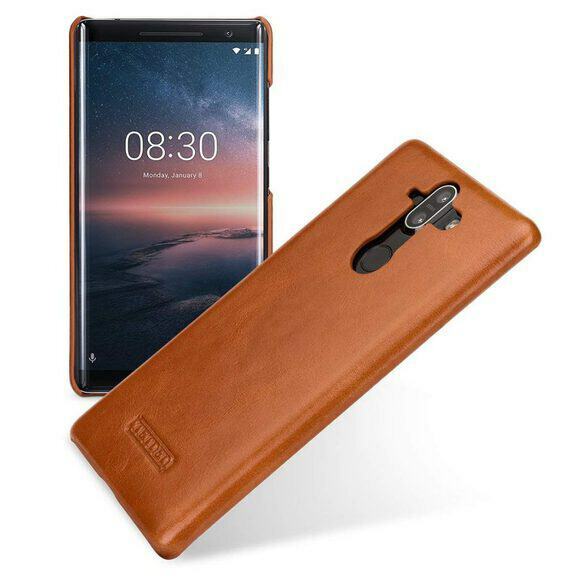 The absolute stunning sober looking Folio case for Nokia 8 Sirocco case is almost a must have for those who prefer classy luxury outlook. 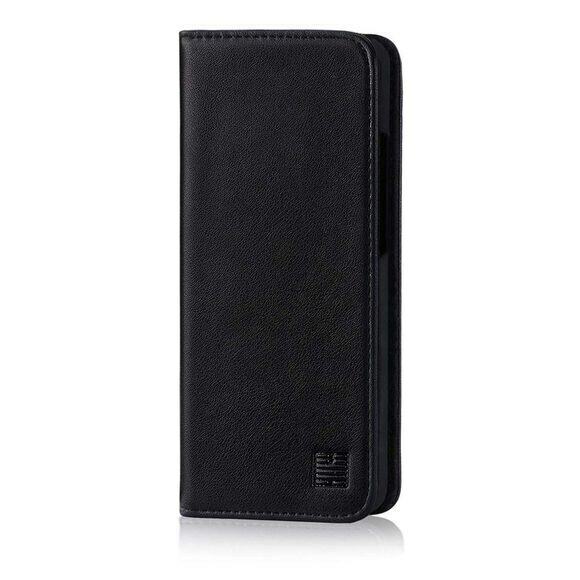 Made with top quality real leather, the case has a plastic durable shell, with a soft microfiber interior. The case covers all of the four edges of the phone, protecting it from any scratch or damage. A non-magnetic clasp on the edge of the front side to hold the case while closed. A properly trimmed and well-made hinge cover ensures no opening of the cover automatically. The case has precise cut-outs for various ports for an easy access without opening the cover. It’s light weight and offers high-end elegant look, that’s worth $41.99. The Vintage brown Premium Snap Cover is one of the best to buy for dual-sim Nokia 8 Sirocco. It comes in a stylish sleek design providing full protection to the phone and prevents external shock as well. The durable, luxurious this slim and sleek case is a perfect fit. It also raised lips on both sides for extra protection to the edges of the cell. Having the finest details with a perfect finish enhance the look of this cover more giving Nokia 8 Sirocco case a touch of comfort. It’s easy to hold in hand and fits easily inside the pocket. It comes for $28.50. This hand crafted had shell case; ultra light back cover gives Nokia 8 Sirocco a perfect fit with utmost protection. The thin protective snap on the shell case looks absolutely impressive and trendy. The hard case cover is light weight yet has a strong polymer coating to protect against any shocks. The Ultra thing cover for Nokia 8 Sirocco protects the device from regular accidental damage. It has an AMZER screen cleaning kit helps in cleaning the device gently and keeps it dirt, dust, and smudge free. Price of this case is $14.95. The custom designed well-crafted Nokia 8 Sirocco Case is made for a perfect fit to the device. The case has a TPU soft flexible material in its inner shell to protect the phone from any bump or drop, and even scratches. The durable and flexible case gives a long-lasting protection, and the precision of the case allows it to fit perfectly with the device along with access to all ports’ space. The case is made of premium quality synthetic leather that is designed to long last, giving a very simple and stylish finish. This case for Nokia 8 sirocco is a very useful one since it acts a wallet as well with card slot and rooms for cash receipts. One place to fit everything, right from license card, to credit cards, to cash. The Nokia 8 Sirocco cover comes with “ZERO” magnet in a book style for avoiding any damage. Price is $11.99. This super quality wallet case is specifically designed for Nokia 8 sirocco. The premium soft quality PU leather protects against damages and scratches. The case had credit card holder, id slot, and also a stand-by carrying function all put together in 1. It also has a kickstand adjustable angle that allows the device to stand in landscape mode for watching movies, videos, etc. A strong and good flip design makes easy installation of the phone. The slim case adds minimal bulk to the device so it easily fits inside a pocket. It’s worth $10.50. 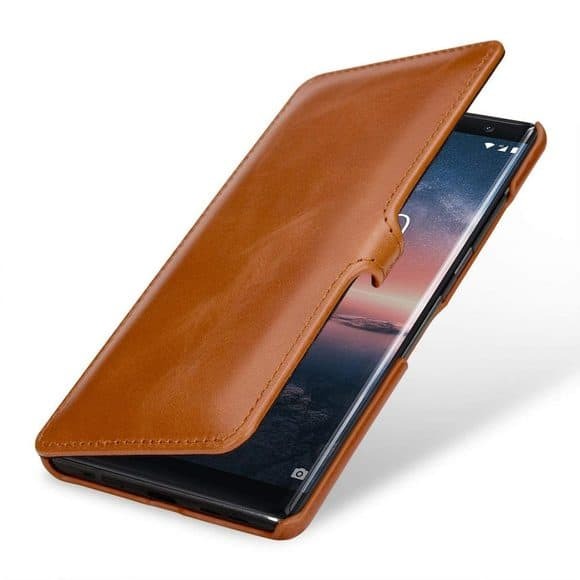 The ultra slim, handmade top-quality real leather case for Nokia 8 sirocco comes with a durable plastic shell consisting of a soft microfiber interior. The case stays closed with a soft magnetic clasp. It’s perfectly made hinge with a proper trimmed cover ensure the case doesn’t opens automatically. The case gives a perfect protection with covered edge in all the four corners, preventing the device from any scratch or damage. It’s strong and light weight but has a perfect subtle luxurious touch to it. It costs around $39.99. 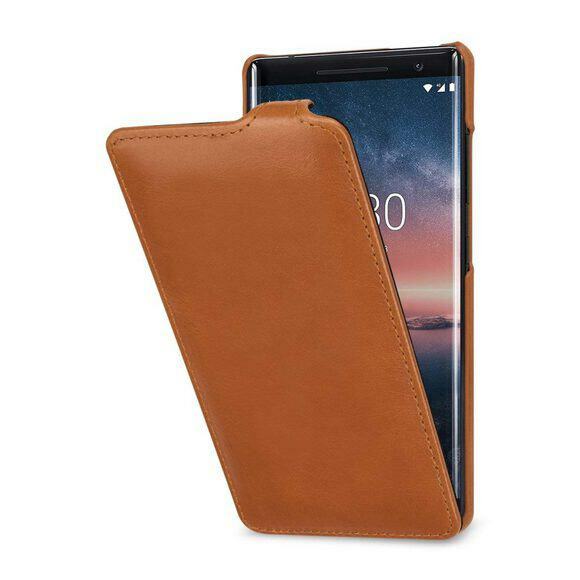 This wallet case for Nokia 8 sirocco is designed with high quality real leather with durable microfiber plastic shell on the inner side. The case covers all the four corners of the device giving full protection to any drop or out jerk. It’s designed with convenience for storing credit/debit cards. The case texture has a very soft finish that feels great to touch giving a stylish elegant look, and perfect for carrying it to any meeting. It comes for $41.99. 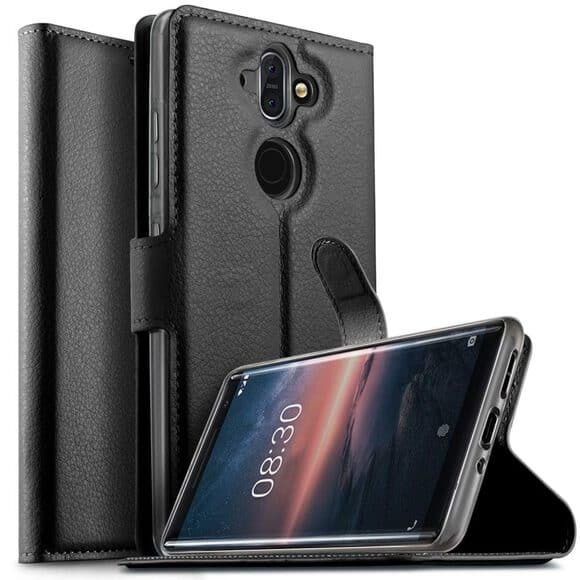 The leather wallet case is designed for Nokia 8 Sirocco by 32nd. The magnetic closure of the case keeps the device safe and secure in style. The note storage compartment and built-in card slot of the cover helps to carry essential things. The cover comes for $19.99. 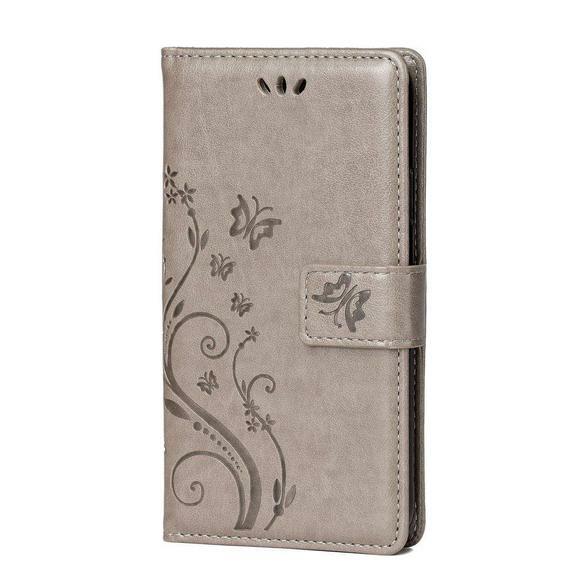 The PU Leather cover with embossed butter flower design is the one for Nokia 8 sirocco. This wallet case has a 360 degree feature for protection to prevent from drop, bumps, or dust. There’s 1 money pocket and 3 slots for cards, along with a wrist strap for carrying convenience. The inner cover is wrapped in rubber soft PU leather and has double magnet for strong absorption. The case also acts as a stand for watching TV or other programs on the device. It comes for $25.00. 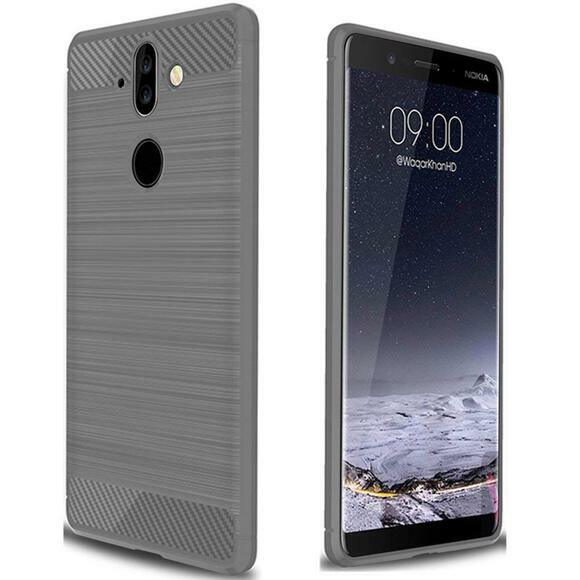 This case for Nokia 8 sirocco is made up of a good environment friendly anti stretch and plastic TPU rubber. The brushed texture look and drop protection proof, smooth feeling makes the phone case looks more fashionable. The slim fit, anti-shock feature with a smart design with easy access to all functional buttons makes it cooler. The TPU inner sleeve is designed for shock absorption. The plastic shell of the cover protects it from any drops or outer impacts. It’s available in four variant colours and price is $7.81. 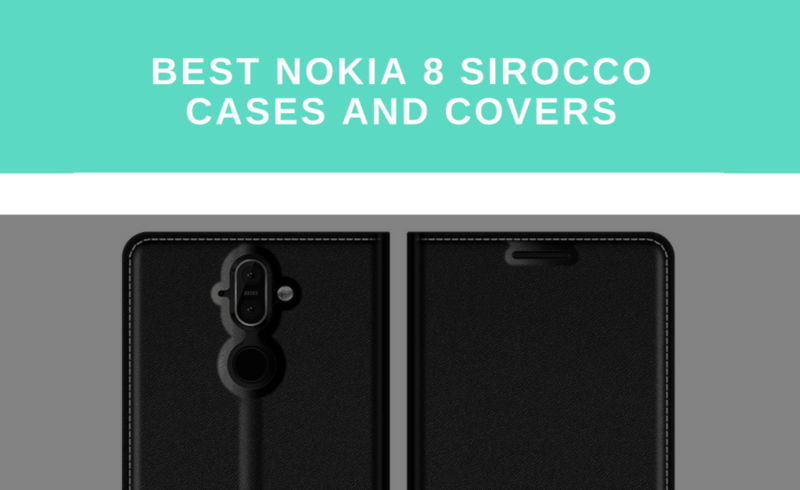 If you own Nokia 8 Sirocco and looking forward to get your hands on the most stylish yet protective case, then these covers are the best fit. They are both trendy and worthy.